This price is for a limited time only, original price is $85, hurry before it goes up real soon! 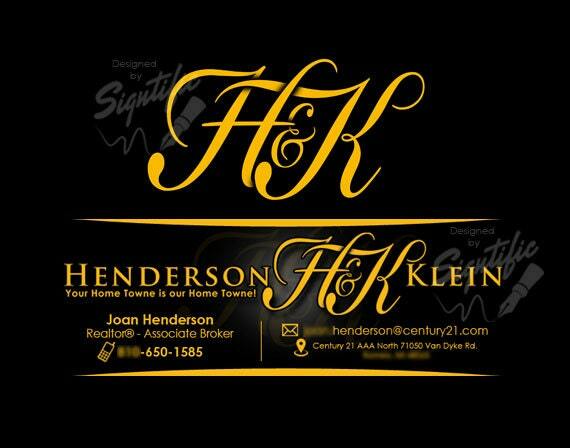 ✔ 1 beautiful, detailed signature logo in your favorite colors in HIGH resolution JPEG format. ✔ Printing: T-shirts, business cards, flyers, posters and signage. ✔ 20 Years of experience in the graphic design field. The displayed picture is an actual design sample i created for a client, your design will have a similar style.